PYP 5 students were working on a new reading project. As a result they have prepared so called Bloom Balls to show their understanding of the Diary of Zlata Filipovic, an 11 years old girl from Bosnia, who described her life during the Yugoslavian Civil War. 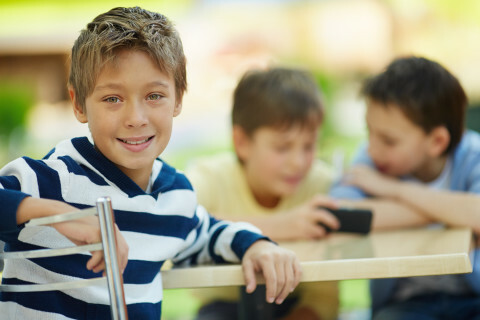 A Bloom Ball is 3-dimensional project that requires students to complete activities moving them through the levels of Bloom’s Taxonomy from knowledge to synthesis. 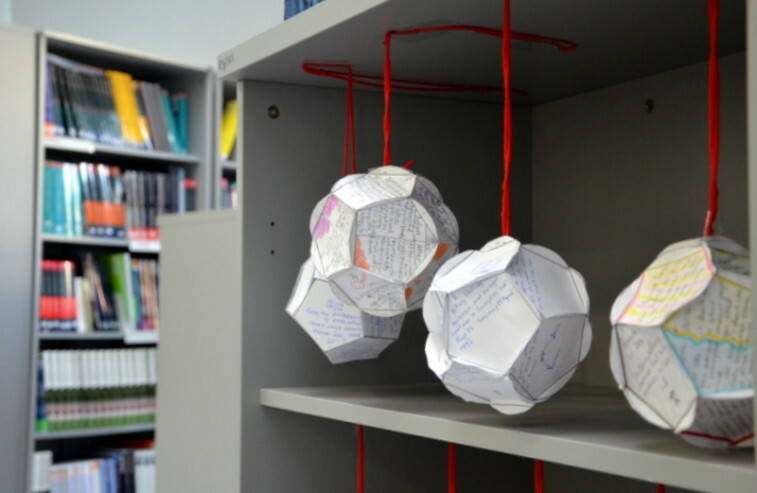 The Bloom Balls prepared by PYP 5 students are displayed in school’s library.